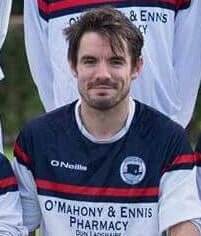 Paul joined the club from neighbours Blackrock College AFC in 2016 and quickly established himself as the first team left back and one of the key players in the team. His energy and stamina stand out, , he showed his attacking prowess by contributing a number of assists early in the new campaign. 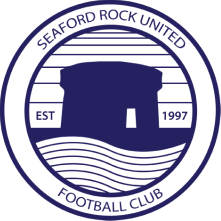 His first ever goal for the club was a stunning long-range effort at home to Phoenix, and his second was a carbon copy, firing home again from the corner of the box for the seconds in their draw with DCU on the final day of the 2017/18 season..